We used London Translations after finding them via the internet. 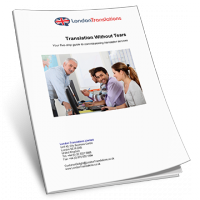 Their service was efficient, courteous and met a tight deadline for the documents we sent them. 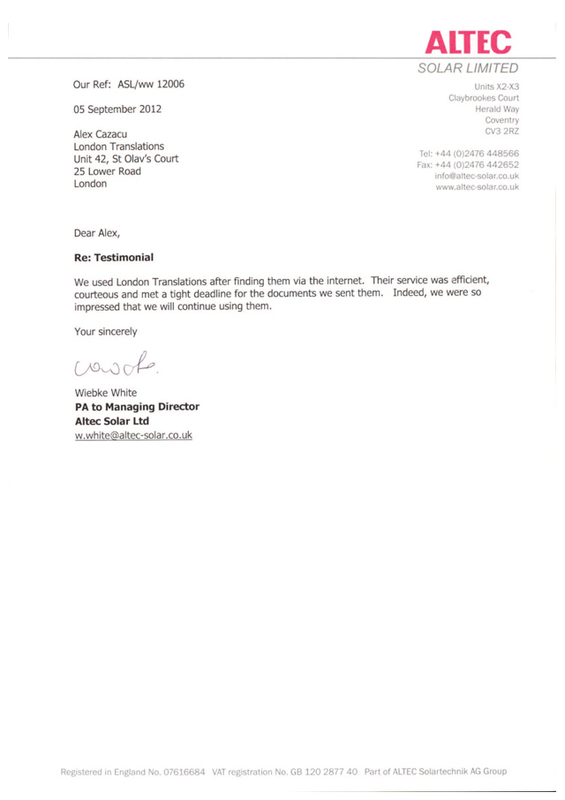 Indeed, we were so impressed that we will continue using them.